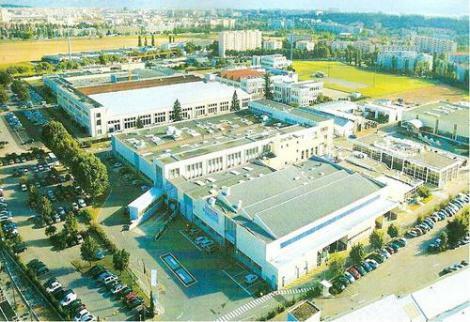 Lyon Métropole’s new project: an industrial Campus in Venissieux. Vénissieux is a city in the Auvergne-Rhône-Alpes region, located in the southeast of the Lyon area. It’s the 6th largest city in the region (in terms of inhabitants) with 63,102 recorded in 2017. Vénissieux has a dynamic economy with some 443 hectares of business and industrial parks, 4206 establishments and over 500 associations. In 2017, 27,749 people were employed in Vénissieux. Lyon Métropole is behind a project for the future, which should reinforce the economic industrial activity of both Vénissieux and Lyon. This site has housed industrial companies for over 80 years. When start-up BoostHEAT (manufacturer of a revolutionary boiler that reduces the cost and environmental impact of heating) set up in the area with Aderly’s assistance, it was the beginning of an innovative re-industrialisation scheme at the Bosch Vénissieux site, enabling the transformation of SME’s and medium-sized companies. Strengthened by its rich history and economic development in the industry sector, the future industrial campus of Venissieux will offer a unique environment for companies, which will benefit from the know-how and excellent reputation of the Bosch site. The reconversion project will make it possible to accommodate over 300 professionals by 2021. The future Venissieux industrial campus is located near the city’s ring-road and major motorways. 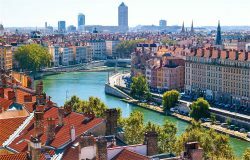 Moreover it is well served by Lyon’s public transport service (TCL) with the tram and various bus lines.